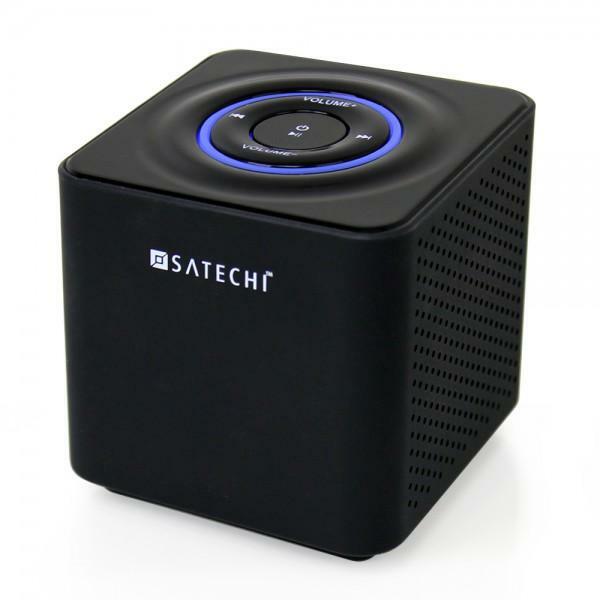 Satechi has released ST-69BTS Audio Cube, a new portable Bluetooth speaker system. Want to freely enjoy your favorite music from your smartphone? 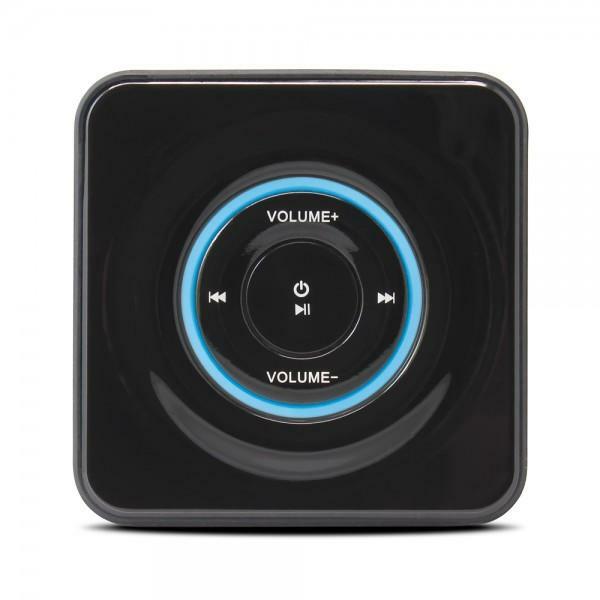 The wireless speaker may be able to meet your requirements.The Audio Cube is a portable speaker system that measures 3.1 x 3.1 x 2.9 inches and weights 9.6 ounces. As we can see from the images, the stereo speaker system features gorgeous compact design, and comes with two 2 Watts speaker drivers plus its compact enclosure in order to provide optimum sound quality for your favorite music, while the built-in Bluetooth technology allows the portable speaker to connect your smartphone or Bluetooth-enable music player in wireless way, and built-in audio connection lets you connect the wireless speaker with any music player with 3.5mm audio jack. Apart from that, the built-in rechargeable battery offers you up to 6 hours of music playback. 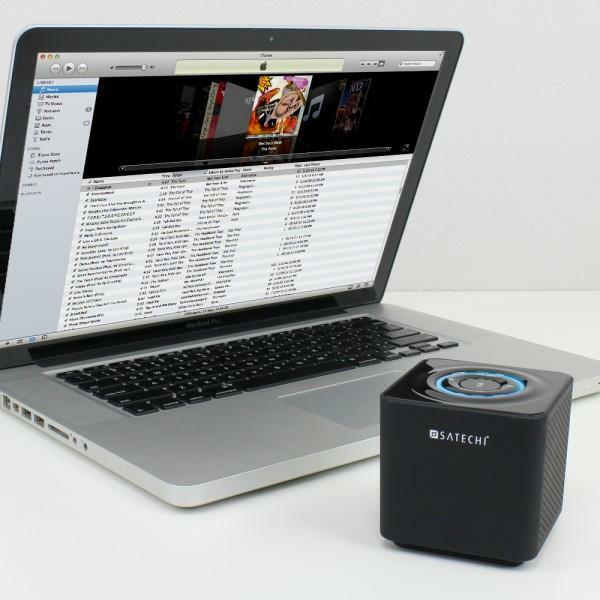 The ST-69BTS Audio Cube portable wireless speaker is priced at $49.99 USD. If you’re interested, jump to Satechi official site for more details.Additionally, if you need other options, you might like to check Braven 570 Bluetooth speaker and more via “speakers” tag.